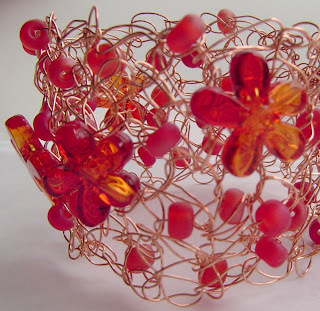 Some exquisite images of hand crafted wire and bead jewelry by pomo mama design. 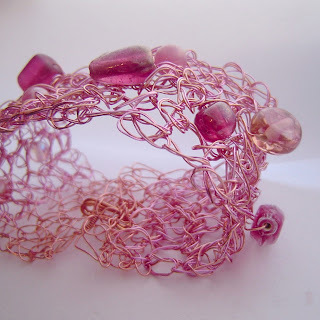 Amanda makes some of the most beautiful wire pieces that I have ever seen. Her entire collection can be found on her website here. 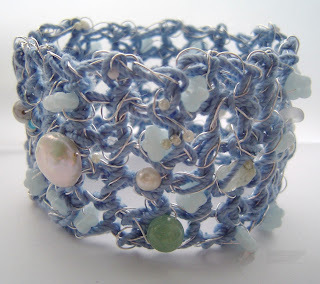 Of course, feel free to drop by Got Craft on Sunday, December 7th and meet her in person!